Maternity sessions are my favourite. 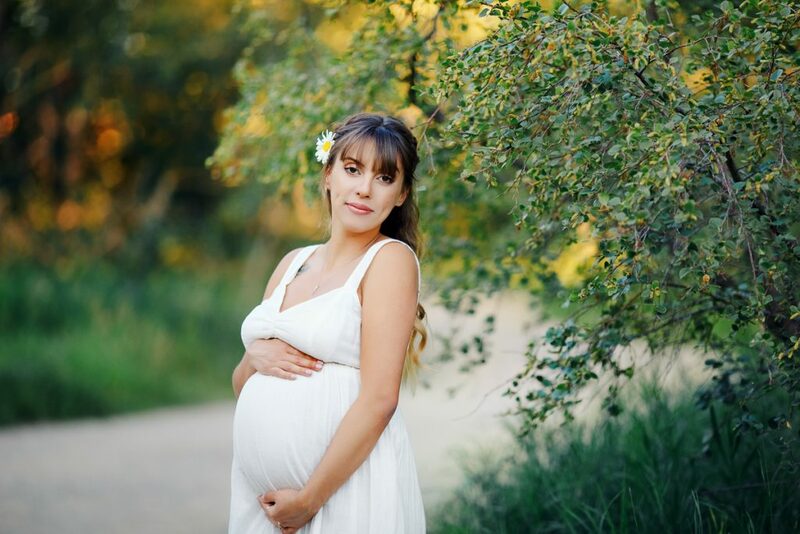 Maternity sessions in Calgary parks are my absolute favourite. The period of being pregnant is sacral, in every woman’s life. For a short period of time the universe gives the woman the superpower to create a new life. I am so happy to come into contact with this miracle! It is an art which I try to underline with my photography skills! What can I say to any Mom-to-be? Don’t be afraid of the camera! The professional photographer will try to choose the best angles for you. Talk about your fears with a professional you trust. There are plenty of tricks to make you look thinner, prettier or even skinnier! Besides, Photoshop can do magic! Use professional make up and hair artists. They are able to create a pretty style for you. Ask your partner to support you at the session. Gentle hugs and posing will create the emotional images as well as visually cut your supposed extra weight. Plan your session early. 7 months is a good term to do the session, before the belly becomes too big. Bring a comfortable outfit, so you don’t get tired quickly. Be ready to spend some time in the studio or outdoors. Artistic photo sessions require special attention. 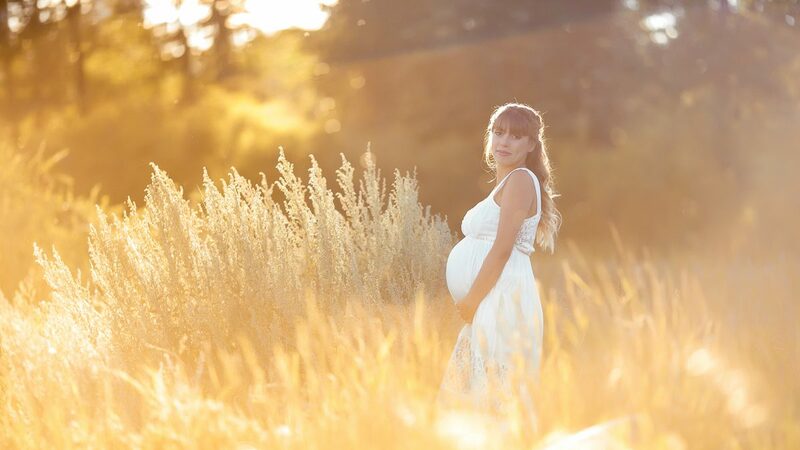 The photographer needs to make sure they are getting the best shots of you and your family, whether you have it in the studio or a Maternity session in the park. When working with Maternity clients I always encourage booking the baby session right away. I have a special discount for Maternity+Baby photography. Send me a note to get more information. This beautiful couple are my beloved clients! I was their wedding photographer and we had an awesome photo adventure in the mountains! 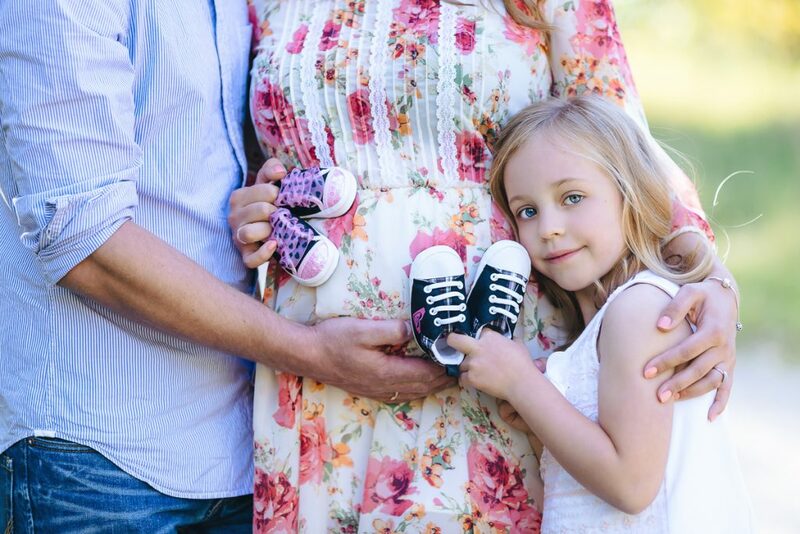 Can you imagine my excitement when Galya sent me a note with a Maternity session request? 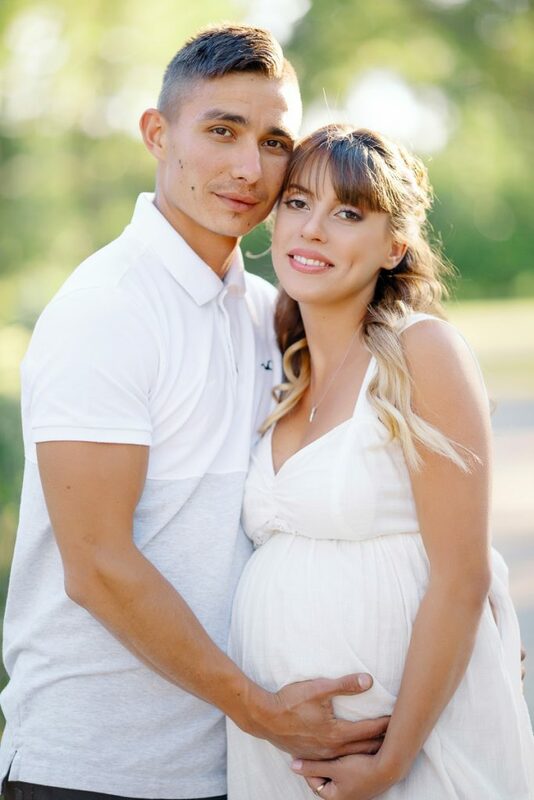 We decided to have their Maternity session in the Pearce estate park, my go-to location. It’s so beautiful and diverse that I can’t get enough of it. 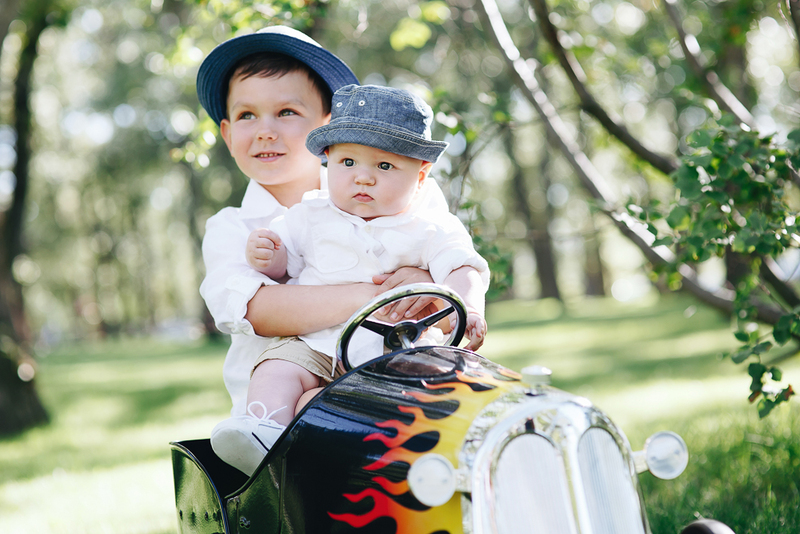 The idea of being a family photographer for years on end is my professional guiding star. And I have a lot of clients who make my dream come true! One of my favourite maternity photographers, Seattle based artist Eden Bao, has a Maternity preparation guide. Check the source for more useful tips and inspiration. If you are interested in any other photo products, check my blog about the recent projects I’ve done.